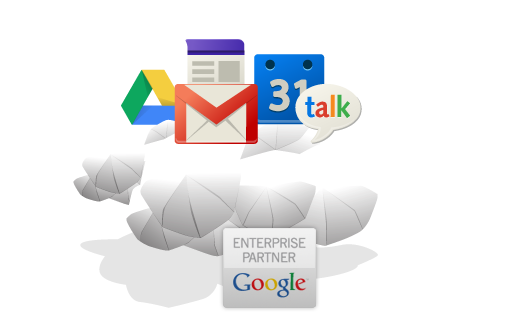 Mehta Websolution in order to expand the service in Jamnagar (Gujarat, India), from April 2014 to officially become a Google Enterprise Partner in Jamnagar (Gujarat, India) (Enterprise Partner), mutual promotion of Google Apps , Google Maps API and Google Earth Enterprise products. Mehta Websolution over the years deep in government agencies and private enterprises (communications, Realty, banking, construction, engineering, etc. ), assisting owners to import spatial information systems to enhance the development of competitiveness, and certainly get a lot of several award-winning owner. Google product characteristics - simple, fast and stable development in recent years is the Swiss Jun technological demands of the application system, we are constantly in all kinds of knowledge in the field of innovative design, different from the traditional expectations of spatial information applications out of style. Therefore, the Swiss Chun Technology is proud to be able to get Google recognition, developed under the concept of mutual fit, begin to promote Google various solutions. Google's service a wide range of applications, such as Google Apps is the cornerstone of all current favorable SME IT departments, through the simple setup can be easily resolved as soon as electronic mail, calendar, address book and other settings, the greater the benefits are easy to reach teamwork, all functions are reached through a browser, the advantages of cloud services is ready to maintain the latest version, smart device can also be readily read. The Google Maps API is a private enterprise best map solutions beyond its ability to dynamically render the general geographic information system software, particularly road street information is beyond the previous general vision of the map. With the rise of demand for 3D GIS, the ultra-high performance of Google Earth has always been the show was amazing, Google Earth Enterprise is by integrating vector images and 3D buildings and other information, is provided exclusively internal 3D platform.